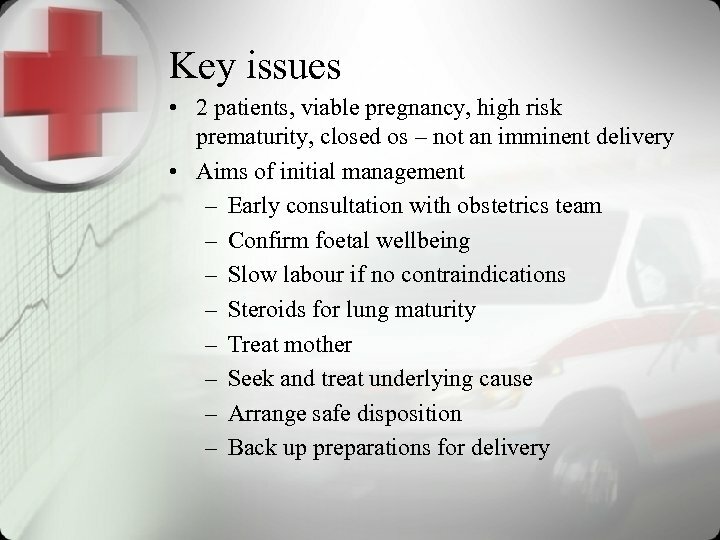 • Features of Unsuccessful Answers • Main features was no consultation with obstetric servicein part A and no preparation for delivery during transfer in part B • Didn’t answer questions • Failed to adequately prepare for transfer with regard to specific problem. 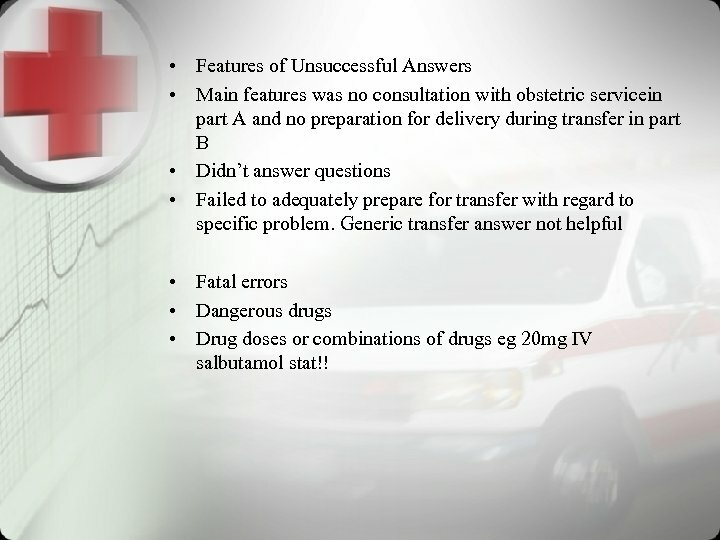 Generic transfer answer not helpful • Fatal errors • Dangerous drugs • Drug doses or combinations of drugs eg 20 mg IV salbutamol stat!! 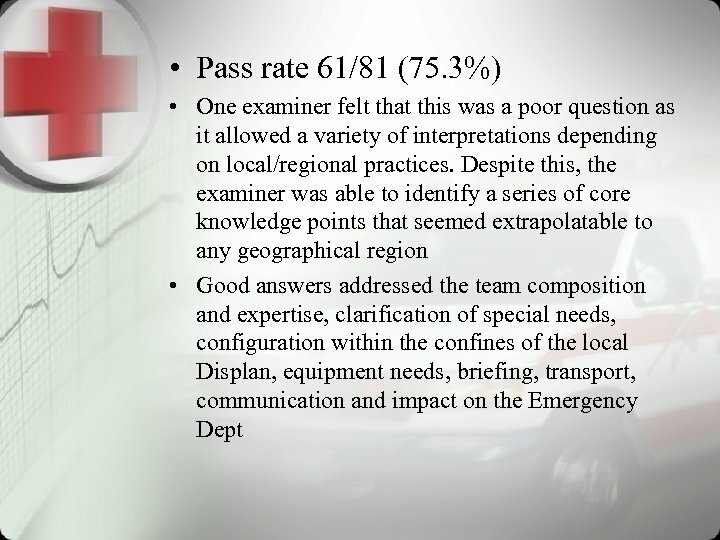 Exam report • The overall pass rate for this question was 50 / 64 (78. 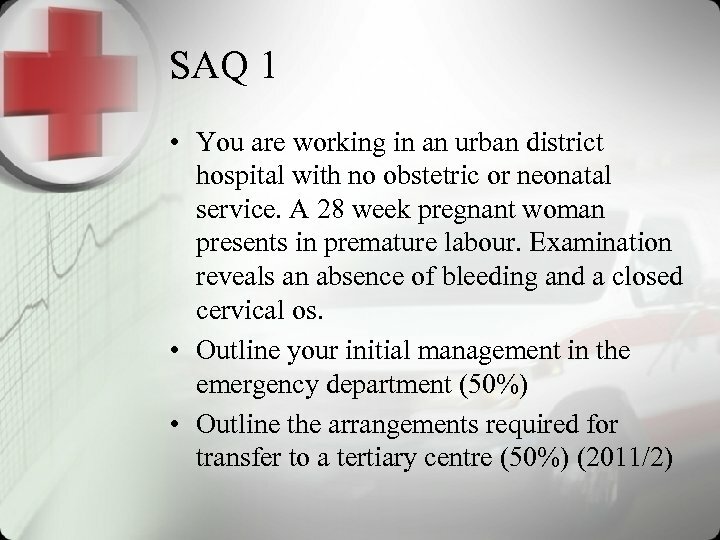 1%). 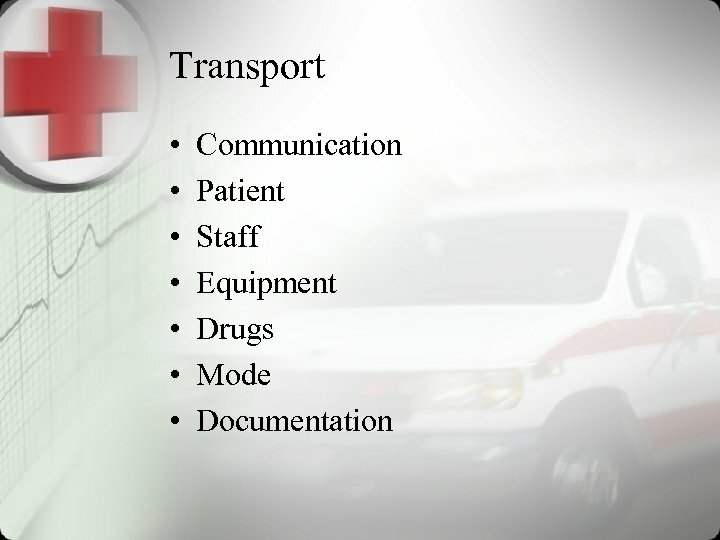 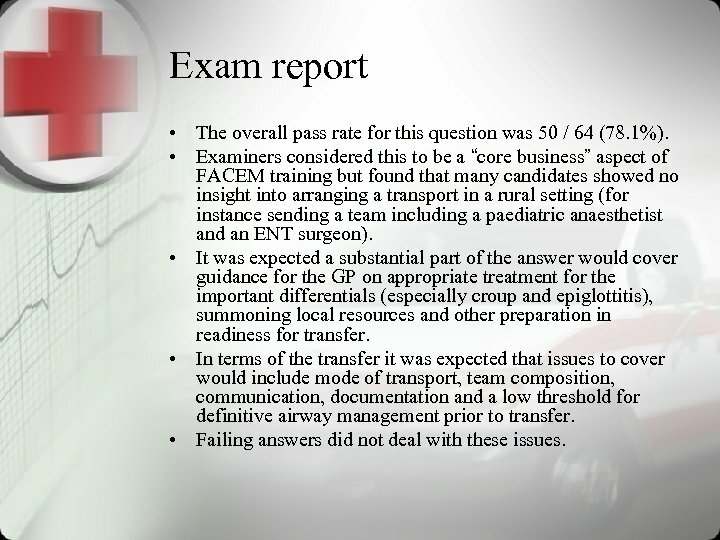 • Examiners considered this to be a “core business” aspect of FACEM training but found that many candidates showed no insight into arranging a transport in a rural setting (for instance sending a team including a paediatric anaesthetist and an ENT surgeon). 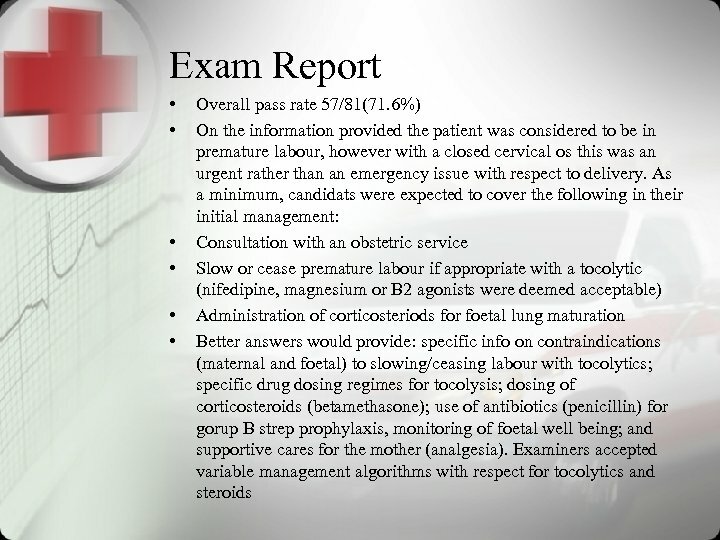 • It was expected a substantial part of the answer would cover guidance for the GP on appropriate treatment for the important differentials (especially croup and epiglottitis), summoning local resources and other preparation in readiness for transfer. 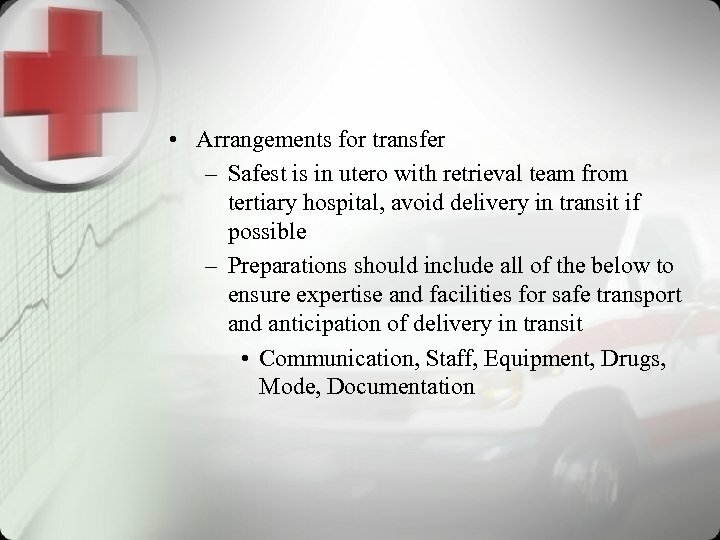 • In terms of the transfer it was expected that issues to cover would include mode of transport, team composition, communication, documentation and a low threshold for definitive airway management prior to transfer. 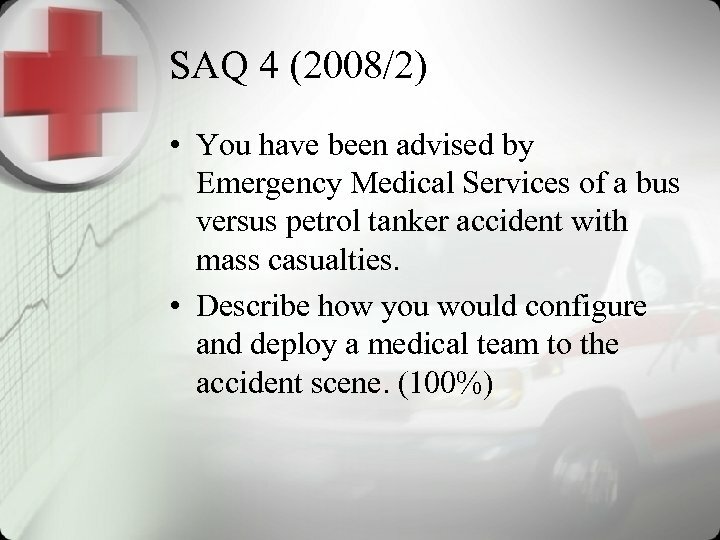 • Failing answers did not deal with these issues. 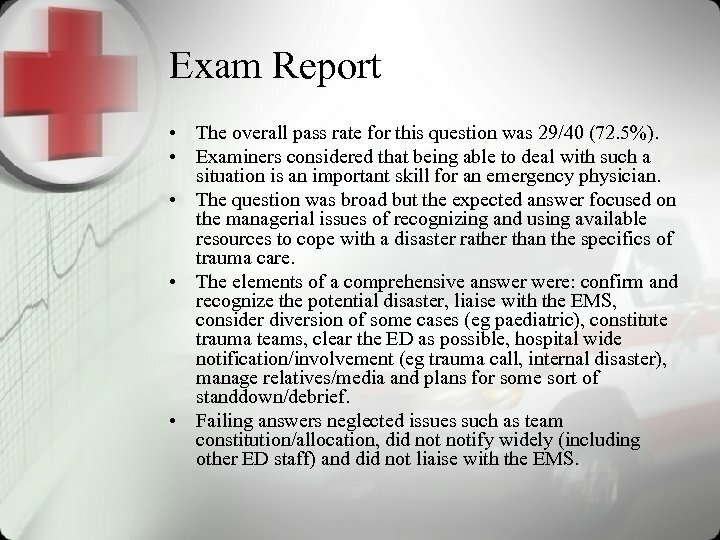 Exam Report • The overall pass rate for this question was 29/40 (72. 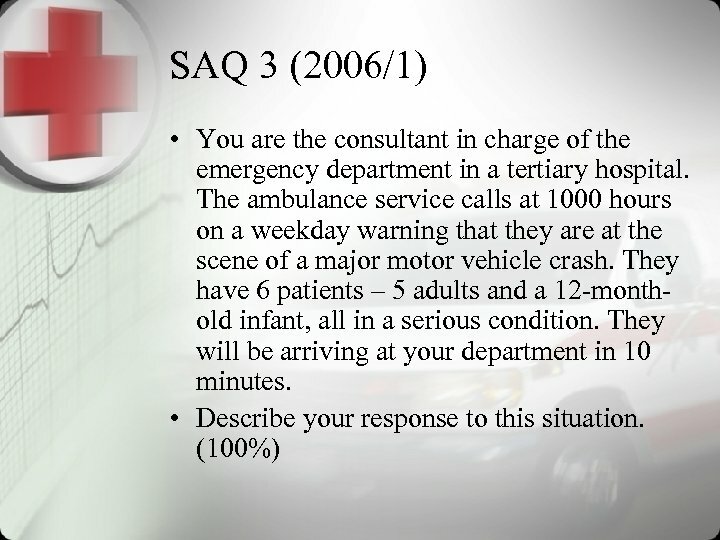 5%). 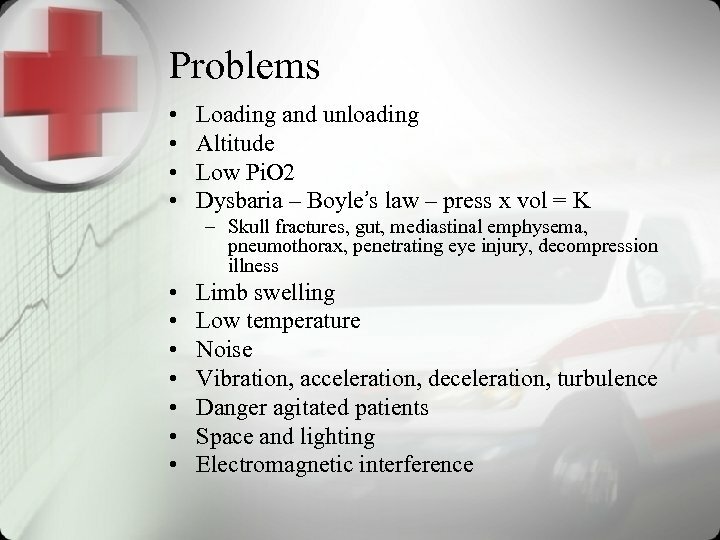 • Examiners considered that being able to deal with such a situation is an important skill for an emergency physician. 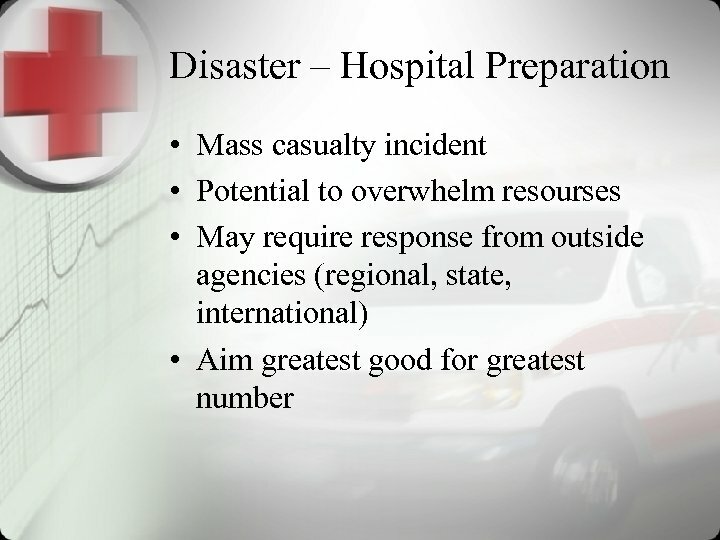 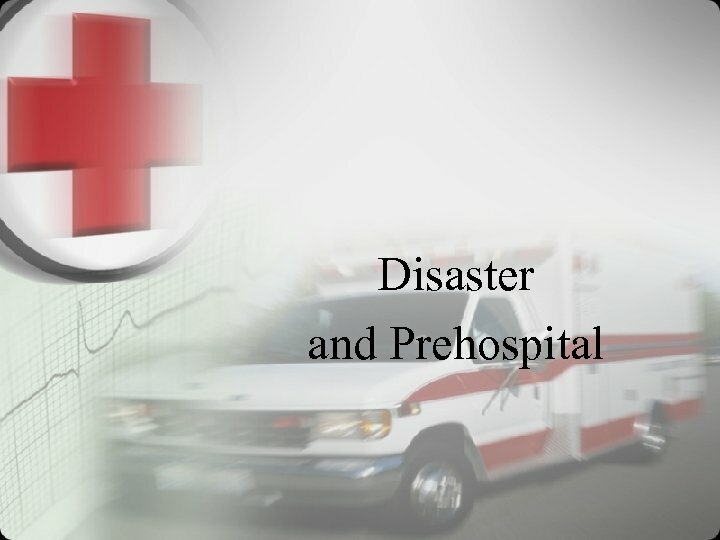 • The question was broad but the expected answer focused on the managerial issues of recognizing and using available resources to cope with a disaster rather than the specifics of trauma care. 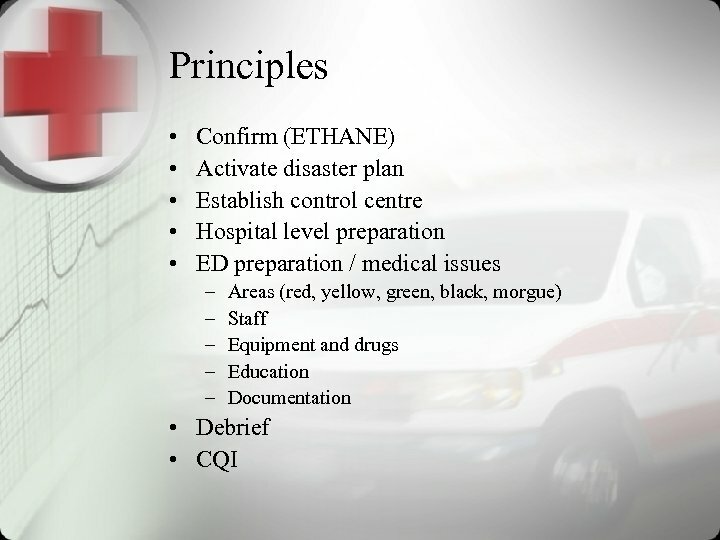 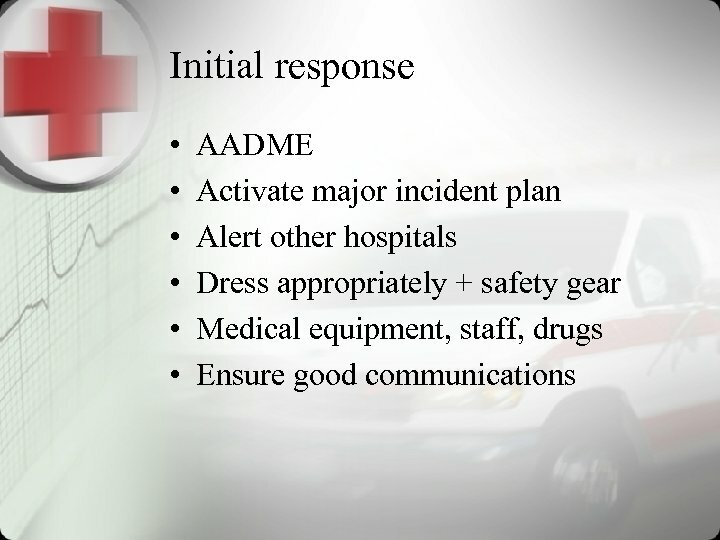 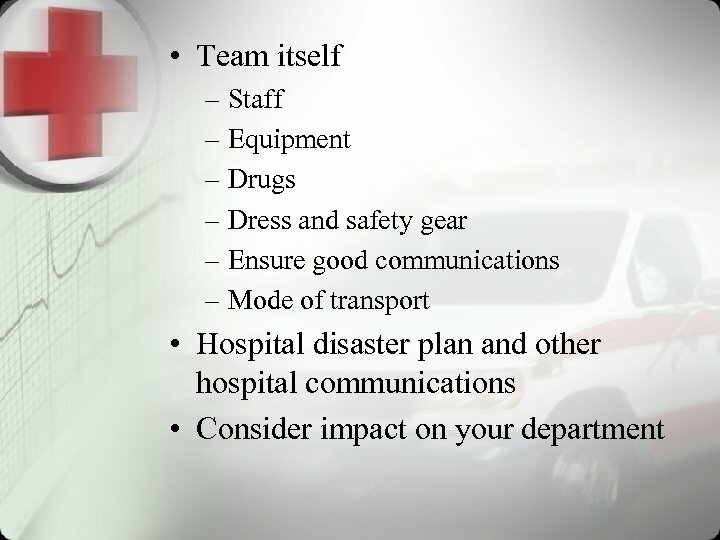 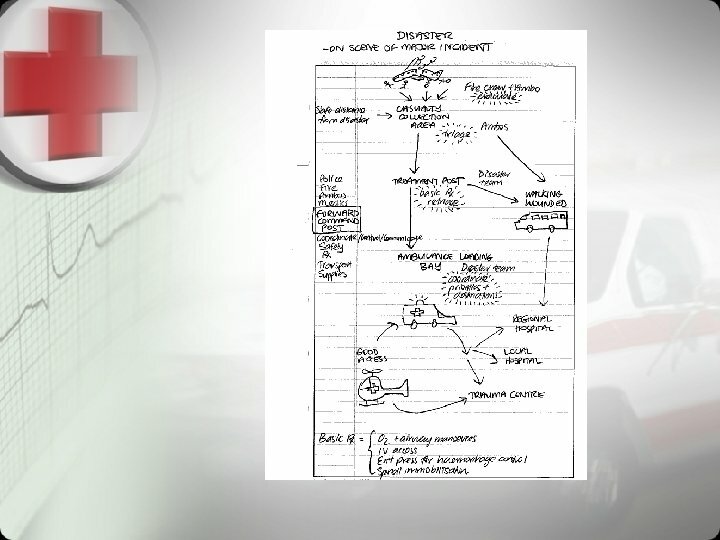 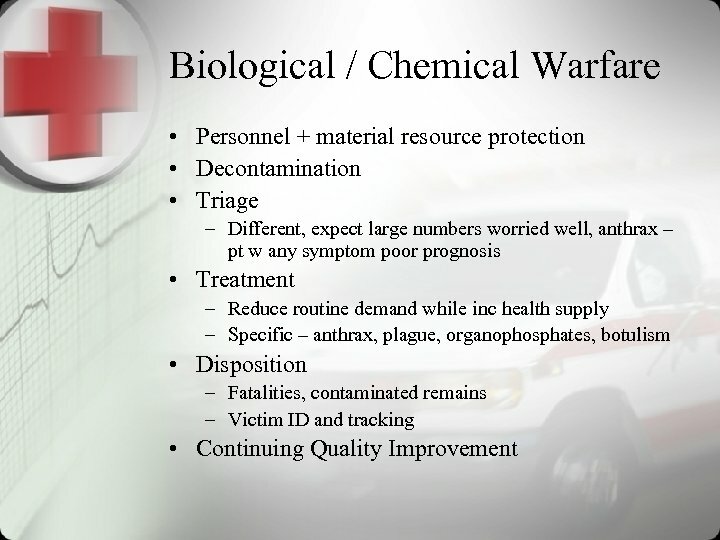 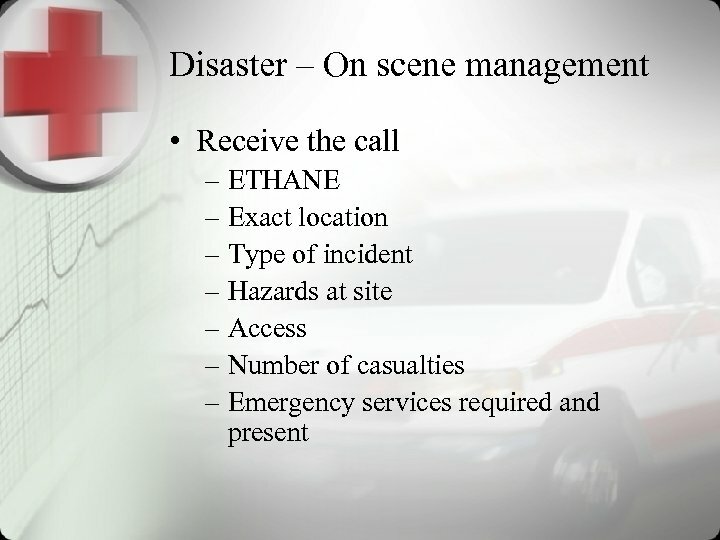 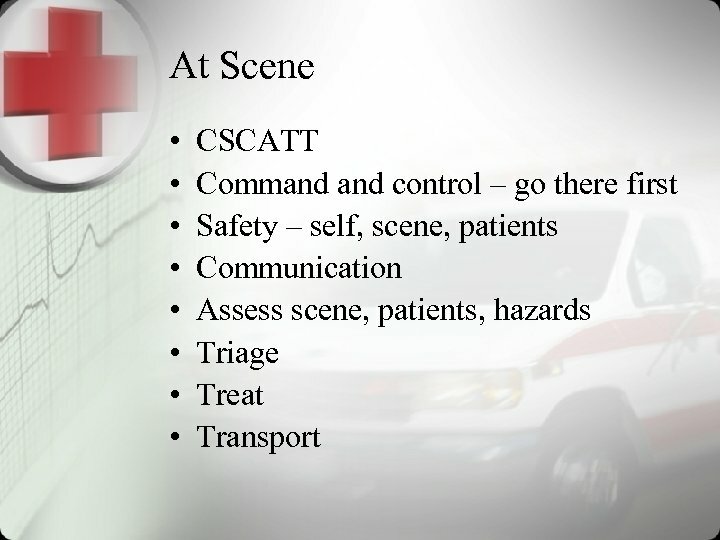 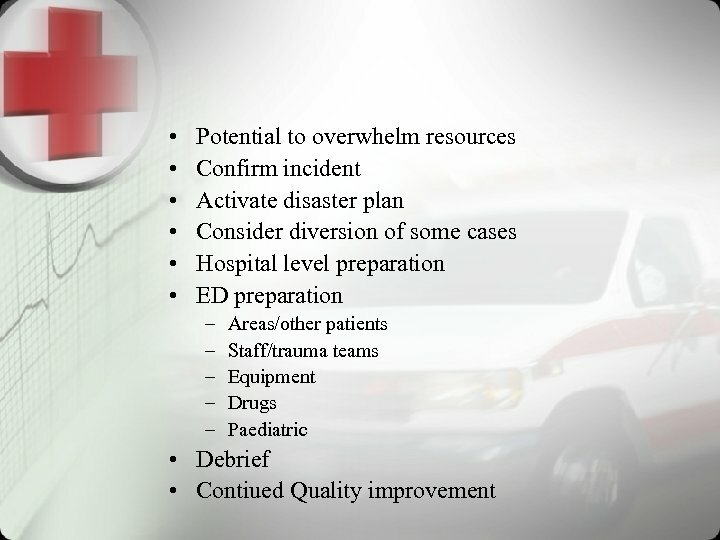 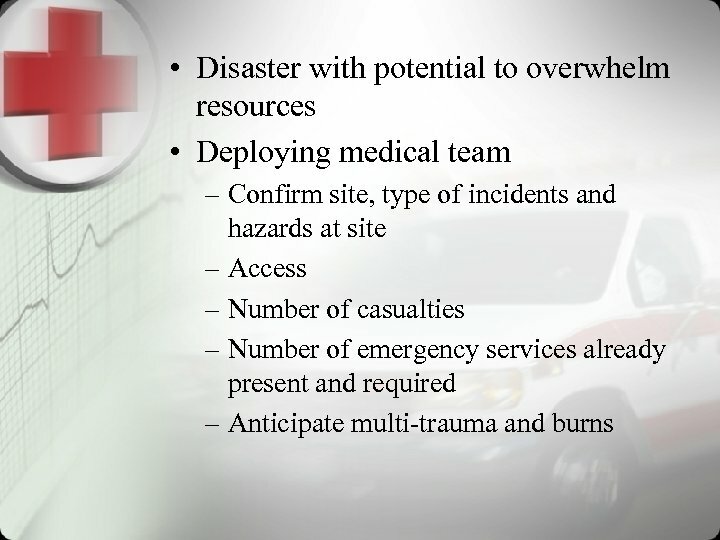 • The elements of a comprehensive answer were: confirm and recognize the potential disaster, liaise with the EMS, consider diversion of some cases (eg paediatric), constitute trauma teams, clear the ED as possible, hospital wide notification/involvement (eg trauma call, internal disaster), manage relatives/media and plans for some sort of standdown/debrief. 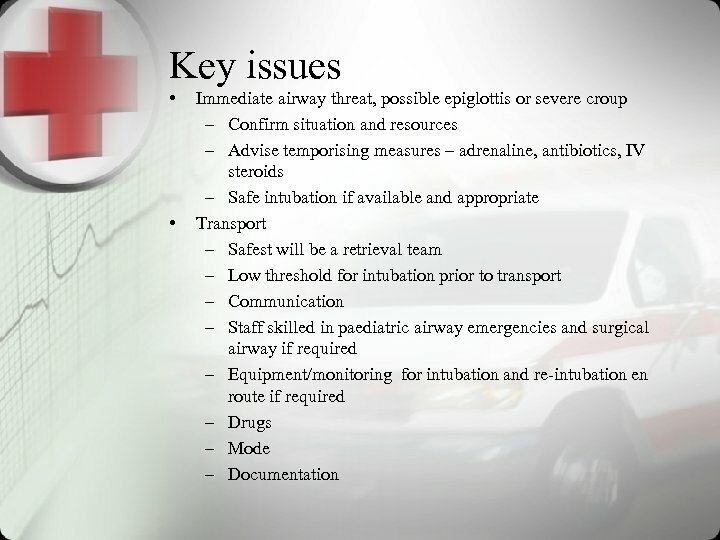 • Failing answers neglected issues such as team constitution/allocation, did notify widely (including other ED staff) and did not liaise with the EMS. 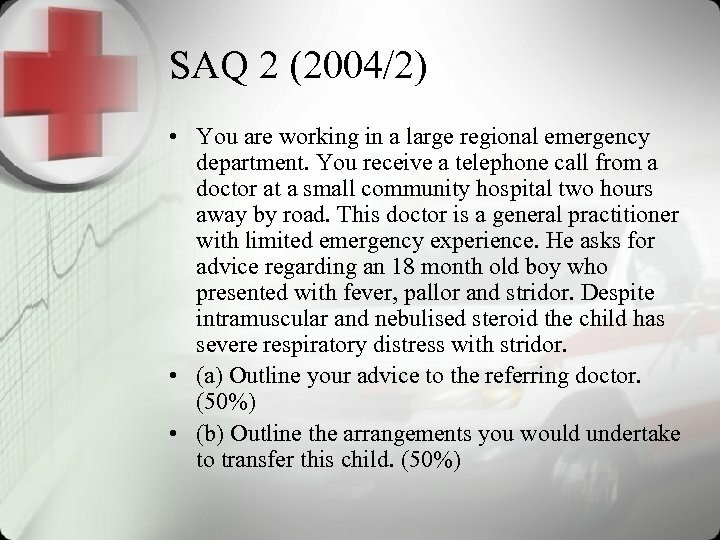 ALGOPHUN. 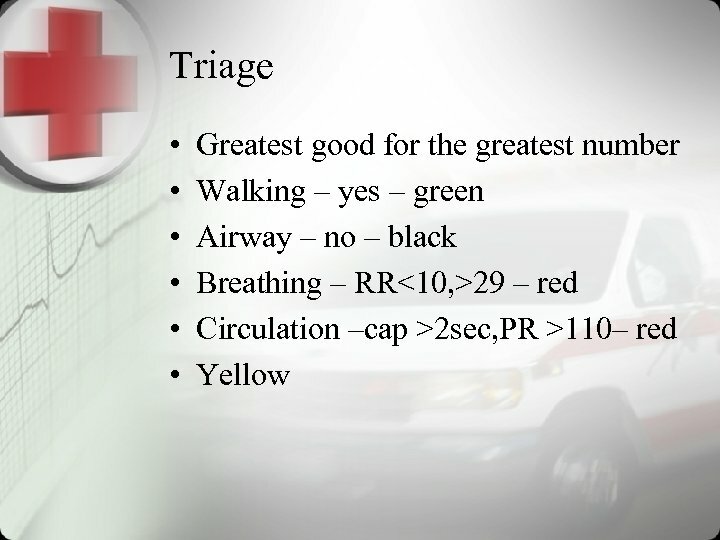 3 DN. 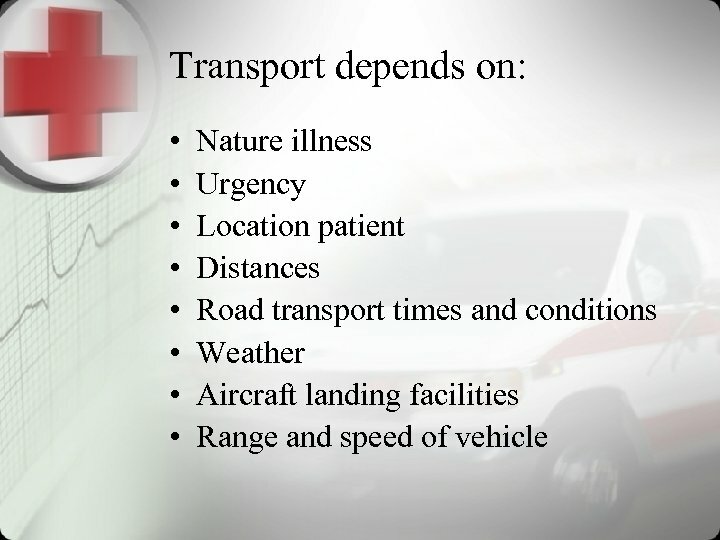 RU Программирование в Algodoo.